If you live near Salina and are looking for premium floor mats, cargo liners, side window deflectors or mud flaps, drop by Nu Image Audio and check out our WeatherTech products. 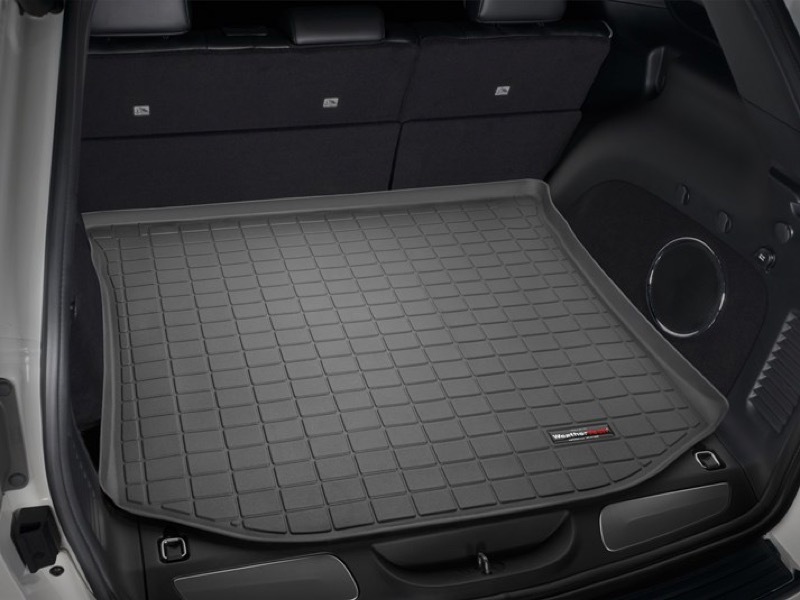 WeatherTech is based in Bolingbrook, Illinois, and manufacturers as many of its products as possible here in the US, using raw materials, designs and packaging supplied locally. 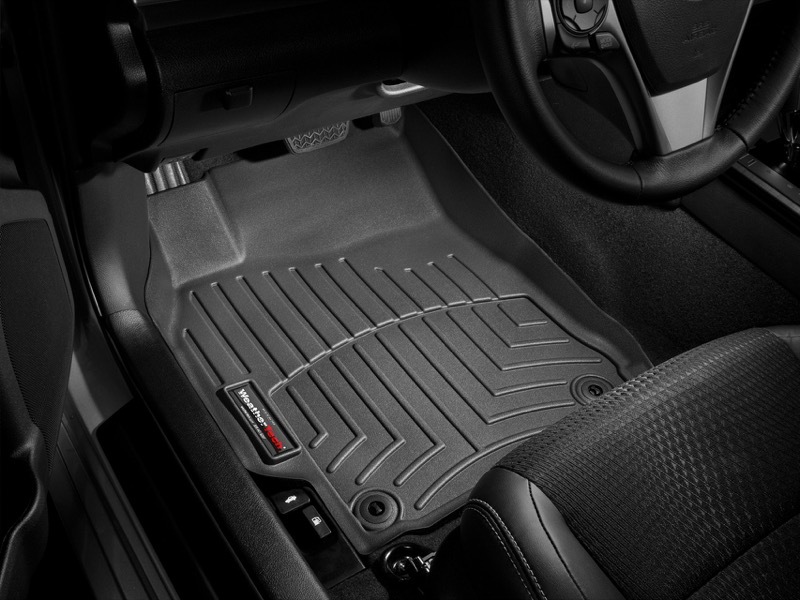 While WeatherTech may be best known for its FloorLiner series of vehicle-specific floor mats, its other offerings provide equally impressive value and performance. Unlike the carpet mats that come with most cars and trucks or general rubber mats from the local auto parts store, WeatherTech FloorLiner and Trunk Liner solutions are created to provide protection that extends up the sides of the cargo area or footwell to capture water, mud, sand, slush and snow to keep your vehicle looking like new. WeatherTech designs each solution using a laser-scanned, three-dimensional model of a production vehicle to ensure the fit is perfect every time. FloorLiner and cargo area protection solutions are made from a custom blended thermopolyolefin material using a proprietary Tri-Extruded process. The result is perfect geometry, excellent durability and reliability in extreme hot and cold temperatures. The edges of their mats and liners don’t curl up when hot or crack when cold. Being able to roll your windows down an inch to allow fresh air to flow through your vehicle is a great way to keep the interior of your vehicle cool. The side window deflectors from WeatherTech fit into the window channels for a clean and tidy look. Even when it’s raining cats and dogs, you can leave your windows down a bit without fear of your interior getting wet. Protecting the fenders of your truck or SUV from damage from rocks, gravel and sand thrown up from your tires is easy with a set of MudFlaps. 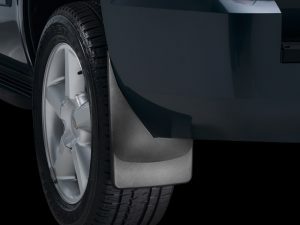 In the same way that WeatherTech uses digital scans of the interior of each vehicle, MudFlaps are designed for a perfect fit for each application. 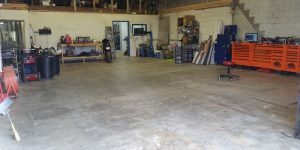 Many applications include their patented QuickTurn design that allows for quick and easy installation. Whether you are looking for a product to clean and protect your floor mats, a high-quality automotive shampoo or a premium Carnauba-based wax to make your paint shine, WeatherTech offers a complete line of auto detailing and cleaning products called TechCare. Glass cleaners, tire dressing, leather conditioner and wheel cleaning products are also available. 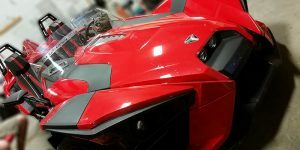 The TechCare offerings include microfiber towels, wash mitts and a wash bucket with an integrated GritGate to trap dirt to help you keep your vehicle looking amazing. 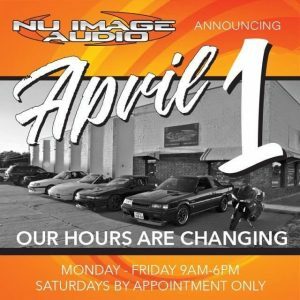 If you are looking for a great way to maintain the value of your new vehicle or extend the life of your pride and joy, drop by Nu Image Audio in Salina and ask which WeatherTech products are available for your application. Our team of product specialists will happily help you find the perfect solution for your needs. If you don’t have time to drop by, give us a call or send us an e-mail using our online contact page for more information about our car and truck accessories.